Hi Friends, Welcome To Sarkartech.com. After a Long Time I Am Writing A Post For My Blog. Sorry For Late. 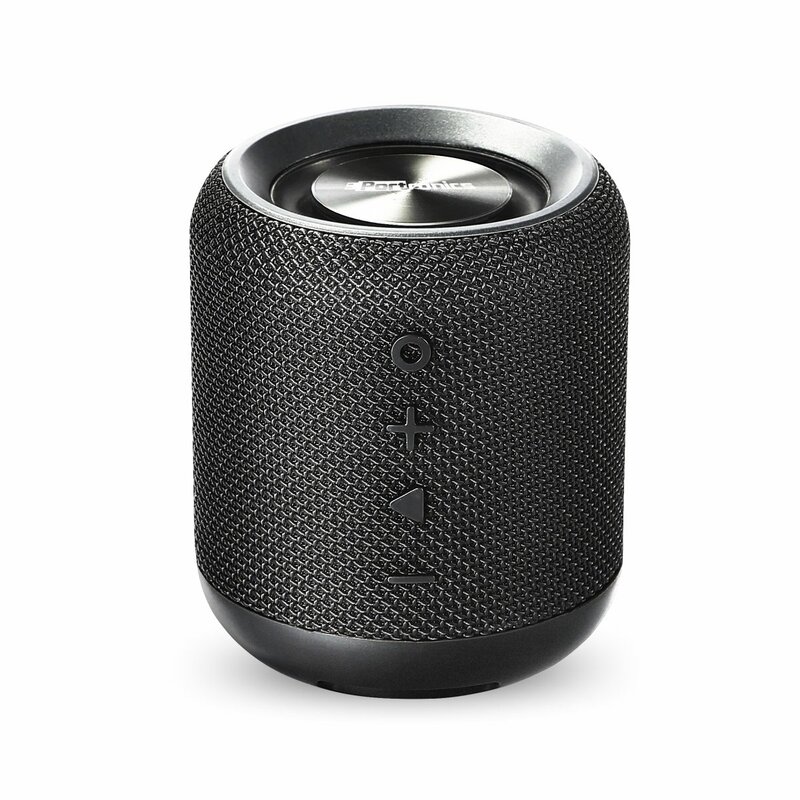 So, Here I Am Posting Some Of My Favorite Bluetooth Speaker. 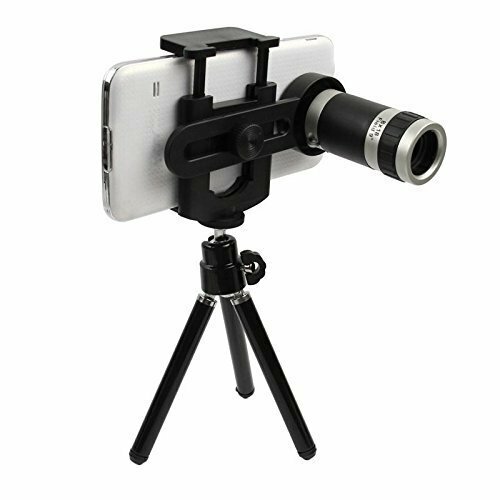 Which Are Portable In Size And Can Be Used In Both Indoor And Outdoor. These are the best bluetooth speakers. Portronics POR 871 Sound Drum, Boat Stone 1000, Zoook Rocker M2-Mean Machine, Philips BT50A/00, Zoook Rocker BoomBox+ 32W Bluetooth Speakers. 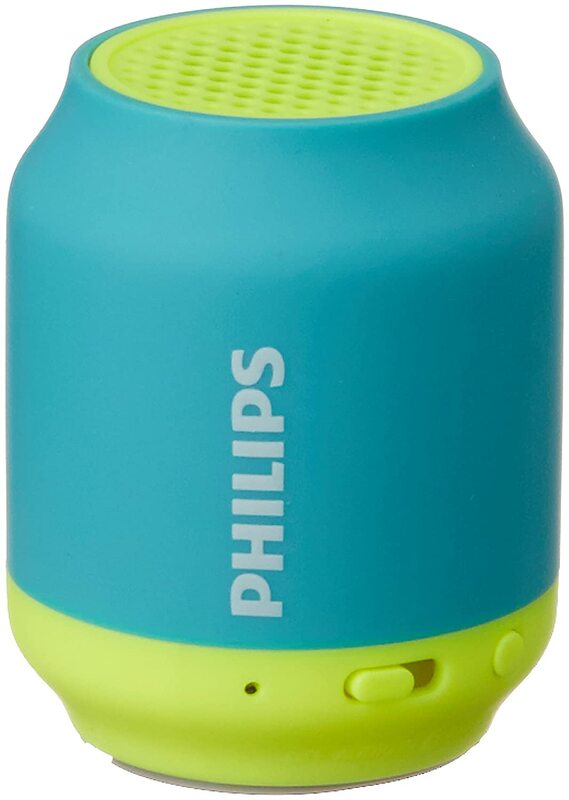 Lets Check Out The Portable Speakers Of 2019. Bluetooth 4.2 Stereo Speaker with FM Tuner, 3.5mm AUX, Powerful 10W Sound, In-built Mic and Pen Drive. Description: BLUETOOTH:- SoundDrum offers a high Bluetooth range of almost 10M, Bluetooth version 4.2 Its 250% faster and more secure Bluetooth 4.1 version. 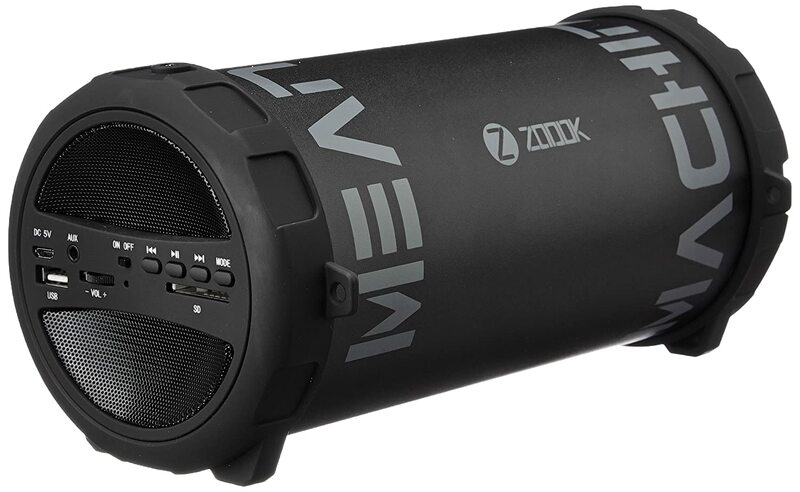 SOUND QUALITY:- It has powerful 10W In-built speakers with great amplifiers. IN-BUILT FM:- Wireless FM with in built antenna to provide you music on the go. WATER RESISTANT:- It is protected against splashing and light rain. CONNECTIVITY:- "SoundDrum"- A blast of music sound from a compact powerhouse of sound. 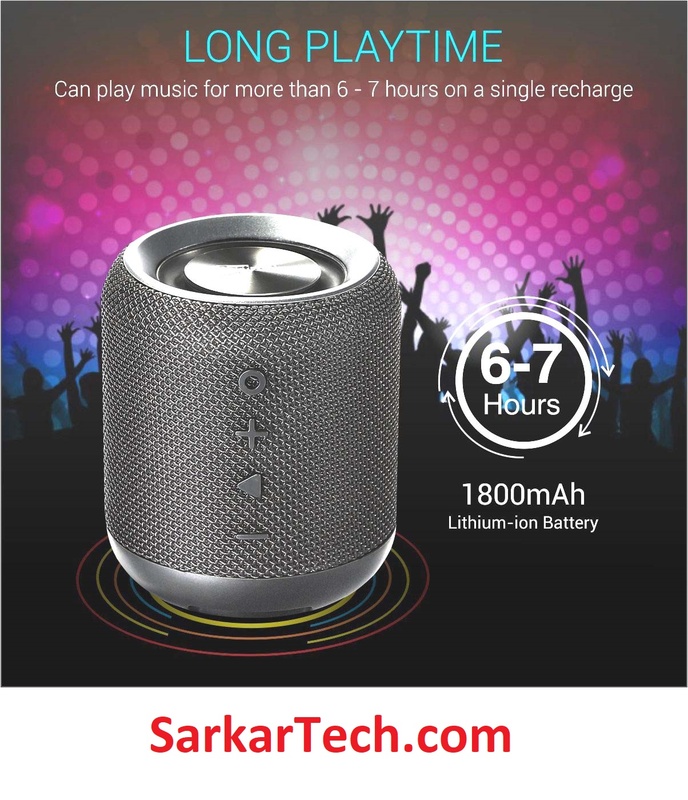 It's a re-chargeable Bluetooth 4.2 Speaker with FM,Aux and Pendrive connectivity with In-built Mic. 2. 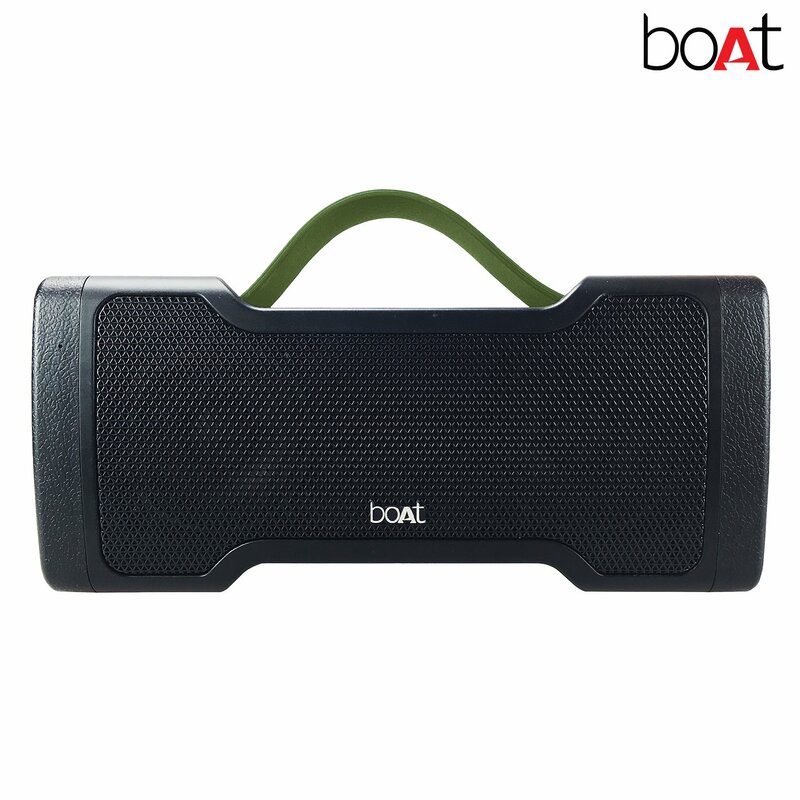 Boat Stone 1000 Bluetooth Speaker with Monstrous Sound. Compatible and can easily be paired with all types of devices that use Bluetooth technology. Masculine looks, free Micro sd to SD adapter, free Shoulder strap. Built-in rechargeable battery for music playback anywhere. 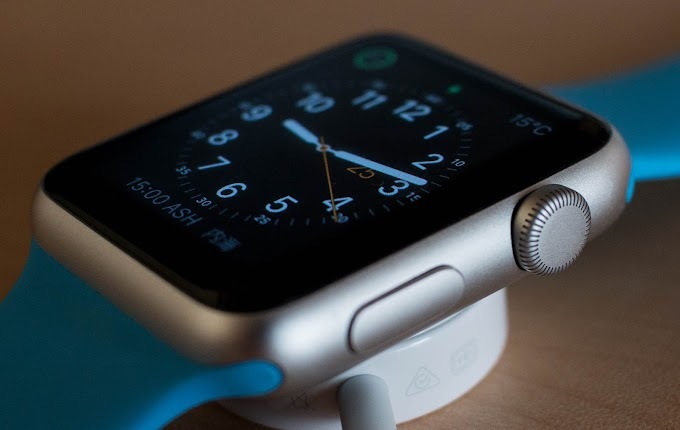 Battery backup is 5-6 hrs when the volume level is at Moderate level ( 40 -50% ) And if the Bluetooth signal strength is very weak the battery discharges soon same way if the Bluetooth signal strength is good the discharging of the battery will be slow. 5. 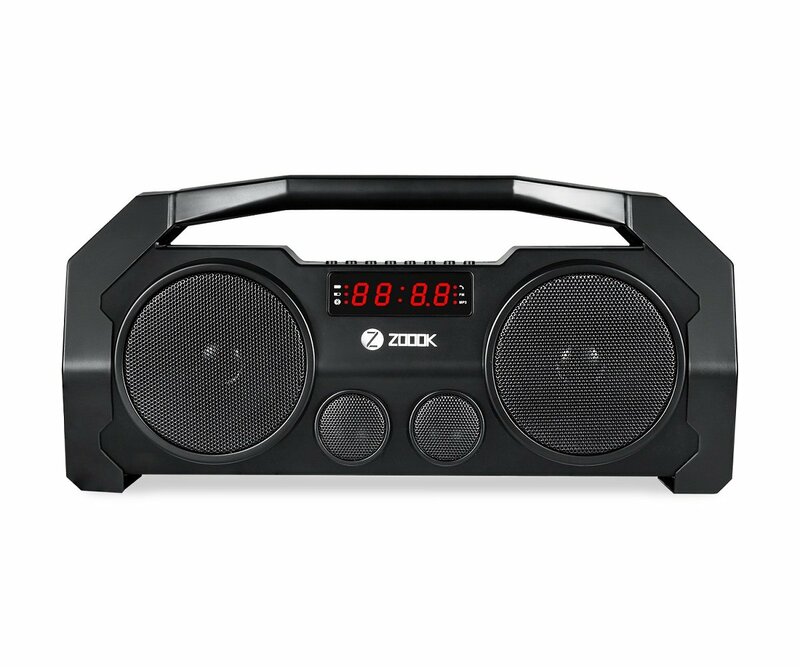 Zoook Rocker BoomBox+ 32W Bluetooth Speakers. Bass/treble controls, USB flash drive, FM radio, LCD display, TF card, long playtime rechargeable battery, hands-free calls, easy on-device button controls, HD sound with thumping bass (dual 15W drivers with two 1W bass radiators). 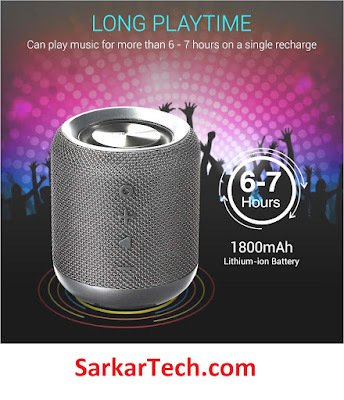 I Hope You Like This Blogpost Of Latest Bluetooth Speaker Of 2018. For More Updates Please Note Our Website Name In Your Diary Or Download Our Android Apps From Google Play Store.